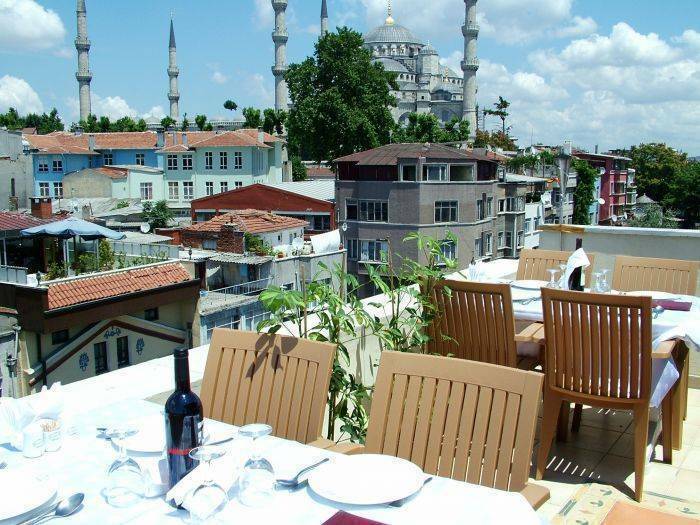 ABELLA HOTEL is located in the center of the old city of Istanbul. 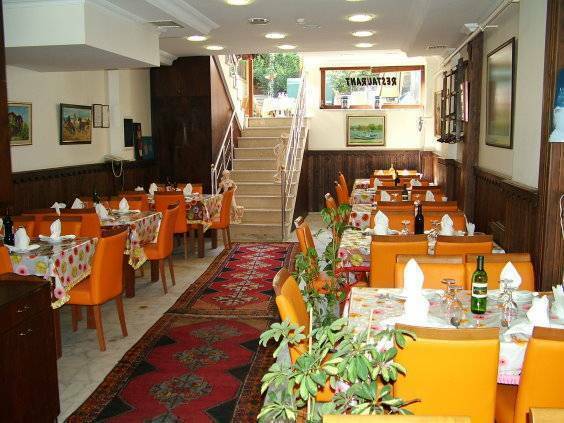 This is something that our visitors should have considered that they can reach to the most famous and historical places of Istanbul (such as St. Sophia, Blue Mosque, Hippodrome, Grand Bazaar, Topkapi Palace, Underground Cistern and Suleymaniye Mosque.) which takes 5 mins. away of our hotel. 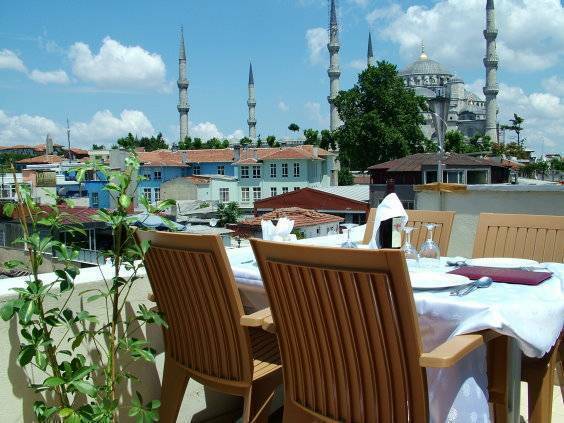 Totally 15 rooms (1 with balcony) are all equipped with cable TV, telephone, minibar, safe box, Wireless internet access, air - conditioner and hair dryer. As well all of the rooms are heated with central heating system. All of our rooms have a private bathroom with shower (24 hrs hot water)beside all rooms are full of light and comfortable just for your health. Breakfast is specially prepared by our staff with home made jams and delicious Turkish cheeses which are just a little part of traditional Ottoman breakfast. 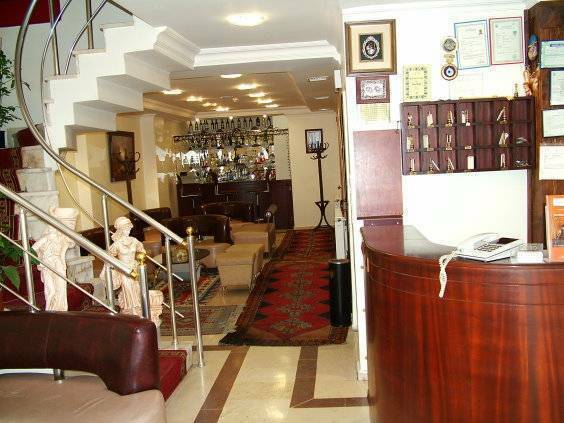 The hotel is within walking distance of: St. Sophia, Blue Mosque, Grand Bazaar, Hippodrome, Topkapi Palace, Spice Bazaar, Basilica Cistern, Sultanahmet Square Also close to Turkish-Islamic and Architectural museums that represents many cultures & many .